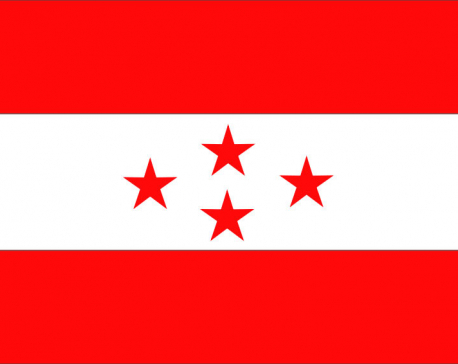 KATHMANDU, Nov 29: Ruling Nepali Congress (NC) has decided to send 10 state ministers from the party to the Pushpa Kamal Dahal-led cabinet. Deputy Prime Minister and Home Minister Bimalendra Nidhi submitted the names of new state ministers to Prime Minister Pushpa Kamal Dahal as per the recommendation made by party president Sher Bahadur Deuba. The ministers are scheduled to take oath on Wednesday. Sources said Deuba finalized the names ensuring representation from all factions within the party. While five of the nominees are from the Deuba faction, three are from Ram Chandra Paudel-led faction. 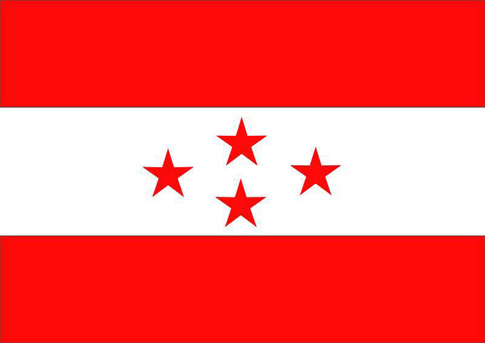 Likewise, one nominee each are from Krishna Sitaula and Khum Bahadur Khadka factions. Dilip Gachchhadar (Ministry of Labor), Dirgha Raj Bhat (Ministry of Physical Planning and Transport), Sita Ram Mahato (Ministry of Forest), Suwarna Juharchan (Ministry of Urban Development), and Mithu Malla (Ministry of Commerce) are among those recommended from the Deuba faction. 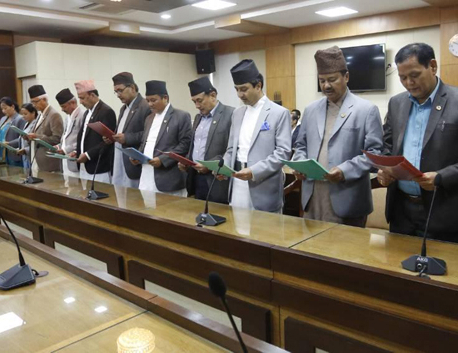 Those recommended from Paudel faction include Dipak Khadka (Ministry of Drinking Water and Sanitation), Surendra Raj Acharya (Ministry of Irrigation), and Kanchan Chandra Bade (Ministry of Industry). Likewise, Tara Man Gurung (Ministry of Health) and Indra Bahadur Baniya (Ministry of Culture, Tourism and Civil Aviation) have been recommended from Sitaula and Khadka factions respectively. Dipak Khadka is the only cabinet-level state minister nominated from among the 10. Once these 10 are appointed, the number of ministers from the NC will reach 16 and the size of Dahal's council of ministers will reach 41.